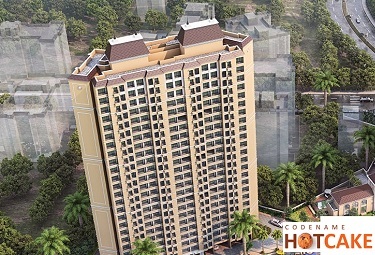 Lodha Codename Xclusive Parel has gained immense popularity. There are several reasons that make this fabulous project so well liked. Most important of which has to be its location. 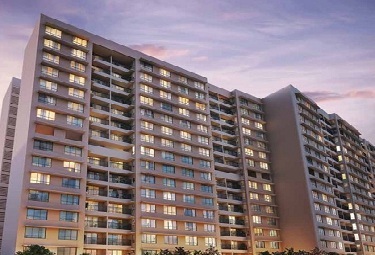 Located close to MTHL and Worli-Sewri Link, the place is just 10 mins. away from the business district of Prabhadevi, Lower Parel and Worli. 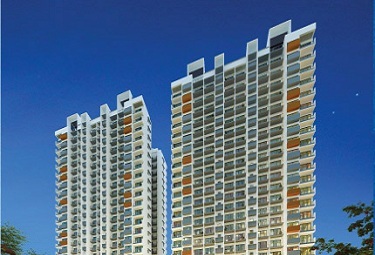 Lodha Xclusive Parel is one project that is superior in every aspect. 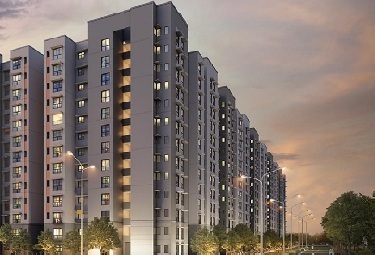 It offers 2 and 3 BHK accommodation in plush, spacious rooms. The view from this high rise structure will be fabulous and one can see the majestic sea and magnificent city skyline. 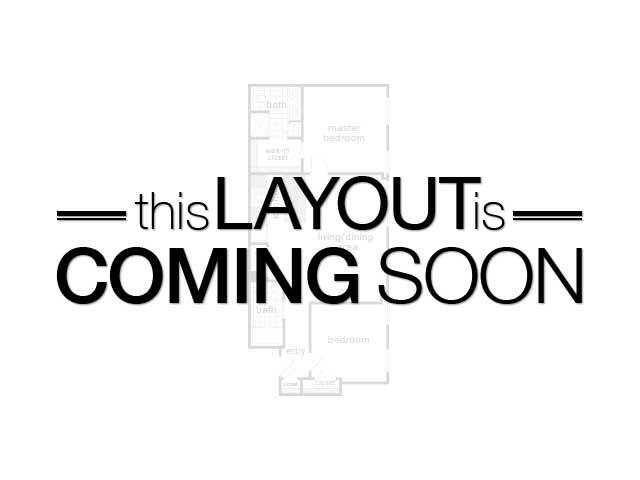 Some of the amenities offered here include the gym, power back up, video security, kids play area, swimming pool, car parking, clubhouse, intercom, jogging track, community hall, cafeteria, tennis court, badminton court, library, basketball court, spa and more. Located in a very strategic area of Parel, Lodha Xclusive enjoys the exclusivity of being the residences for just the select few. 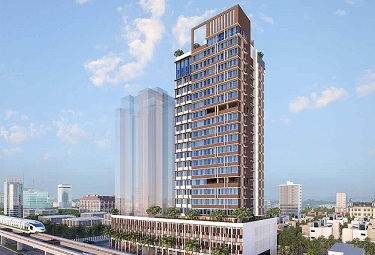 Designed with 2, 3-bed ultra-luxury residences, the location of Lodha Codename Xclusive Parel Mumbai allows it to have brilliant connectivity to established developments, luxury hotel and renowned hospitals, Shri Siddhivinayak Temple. 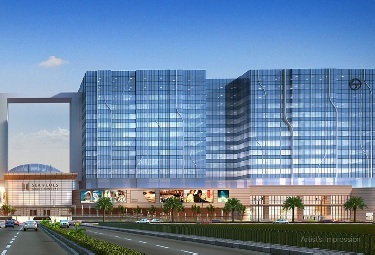 The project is in close proximity to High Street Phoenix, Peninsula Corporate Park, Parel and Dadar Railway Stations. 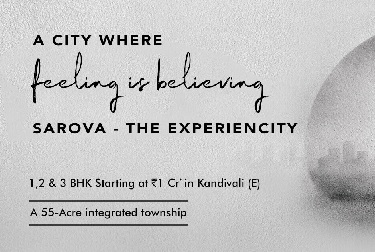 The biggest attraction of this project lies in the fact that the resident enjoys the view of beautiful, undulating greens. This means that while residents enjoy the life of luxury, they are also gaining a lot on their investment. As this is a permanent feature, the beauty and value will only increase with time. Lodha Codename Xclusive is just 2 minutes drive from the ITC Grand Centre. 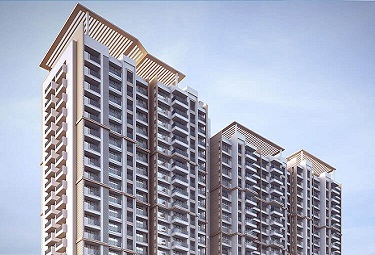 Lodha KEM Parel Mumbai project has a wide variety of features to impress and enthral. 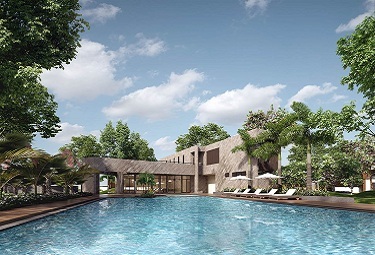 The complex has many features offering comfort, ease and joy to its residents like gymnasium, swimming pool, indoor games and a clubhouse which are sure to offer many hours of fun and leisure. Apart from that, there are many other facilities like international security standards which offer convenience and maintenance of the entire complex. 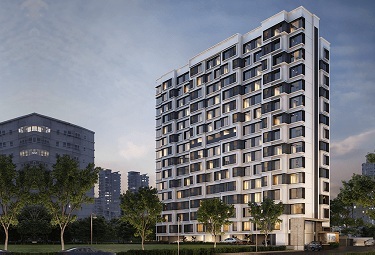 With so many advantages going for it, it really should not come as a surprise that Lodha Xclusive Parel has gained such huge popularity and judging by the response that the company is receiving it really should not come as a surprise if its popularity grows in leaps and bounds in coming days.